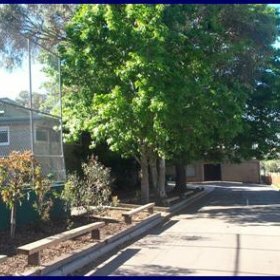 Greenhills Primary School is located in the leafy and scenic suburb of Greensborough. Lambert & Rehbein were engaged as Structural & Civil Consultants for the stage 1 redevelopment. The existing buildings were constructed in the 1970's and are looking tired and outdated. The redevelopment would significantly improve the School's status as a leading educational service provider with modern facilities and infrastructure. The project budget was quite modest for a double storey GPC (General Purpose Classroom) building and an administration building. 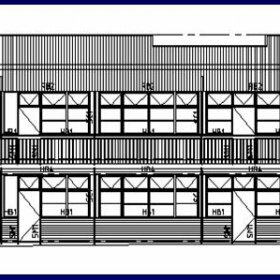 A lightweight steel framed structure with a reinforced concrete ground and first floor was adopted as a cost effective structural system. The first floor structure incorporated bondek formwork to reduce the cost of conventional formwork and to work compositely with the steel beams. The composite concrete and steel floor structure enabled the use of long spans with minimal internal columns to provide the required flexibility for general purpose classrooms. 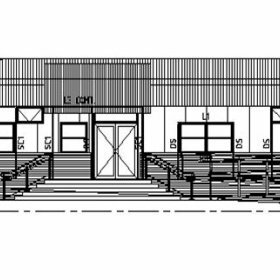 The design of the single storey Administration Building involved the economical use of timber wall framing, long span roof trusses and steel lintels/columns at strategic locations to reduce the building costs. The ground floor structure consisted of a combination of conventional slab on ground and suspended slab on ground as a result of the ground floor level required to accommodate the GPC building and disabled access.